The goal at Theraderm Clinical Skin Care is to increase the success of our clinic partners. Let our professional marketing team design personalized promotional items and marketing materials for you. We have many resources available to our partners including digital and print supporting graphics, promotional items and marketing packets. We also pride ourselves on quality customer service. If you ever have a question or concern about our products or services we will provide responsive and reliable information you can count on. Find out more about how we are dedicated to providing assistance with product knowledge and marketing to increase your success by becoming a Theraderm clinic partner today! 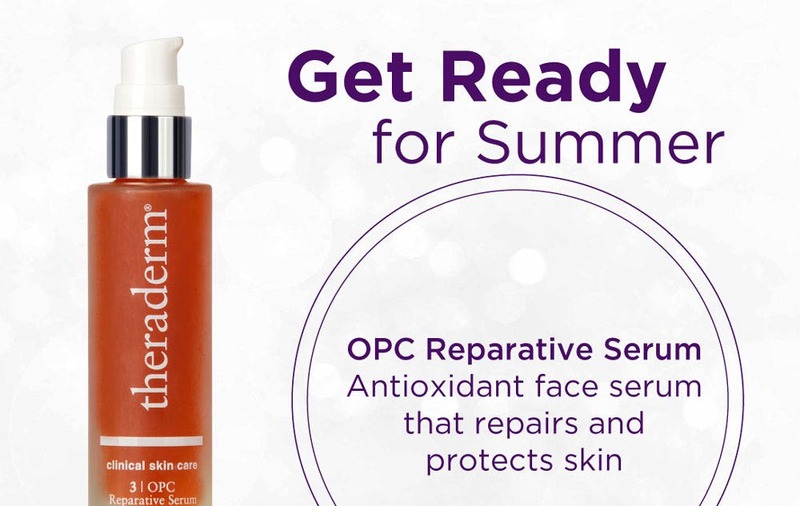 Discover the state-of-the-art products that have made Theraderm Clinical Skin Care a customer favorite for more than 30 years. Dr. Beckman uses only the best pharmaceutical-grade ingredients in all of his formulations; guaranteeing users the best experience possible. 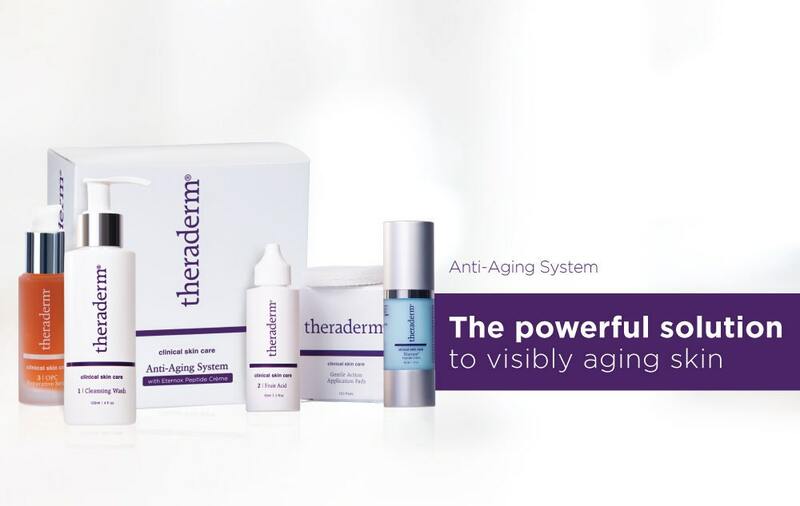 Theraderm Clinical Skin Care is dedicated to providing simple solutions to complex problems by creating products that effectively restore youthful-looking skin. 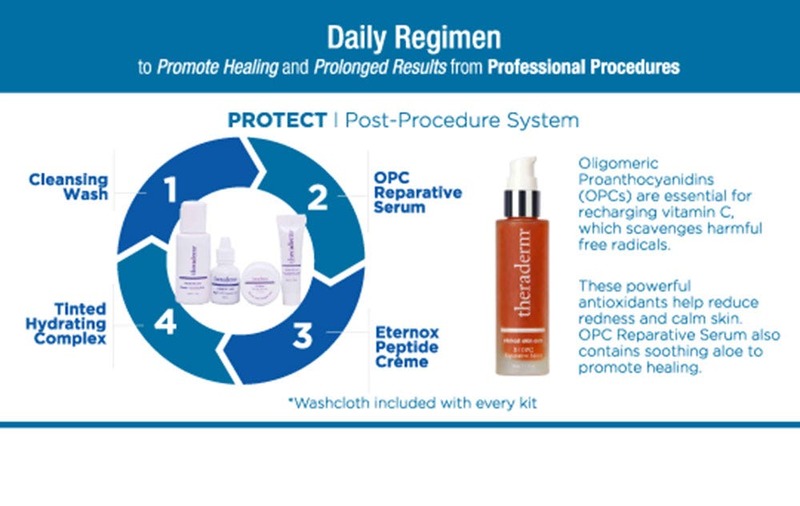 Our policy is that every Theraderm product must outperform any other product in its class and must have its own unique function in the skin restoration process before receiving the Theraderm name. In-person and virtual events provide Theraderm clinic partners with amazing networking opportunities. These events allow clinic partners to learn more about Theraderm products, services and training and engage with new and existing customers like never before. Theraderm holds fun evenings of beauty called Face2Face and hosts informational webinars about industry topics. The Face2Face events introduce current Theraderm customers to participating clinics and allow them to meet the Theraderm professionals in their area. Webinars allow skin care professionals to stay up-to-date on Theraderm products and industry trends and topics. Take part in these exciting event opportunities by becoming a Theraderm partner today. 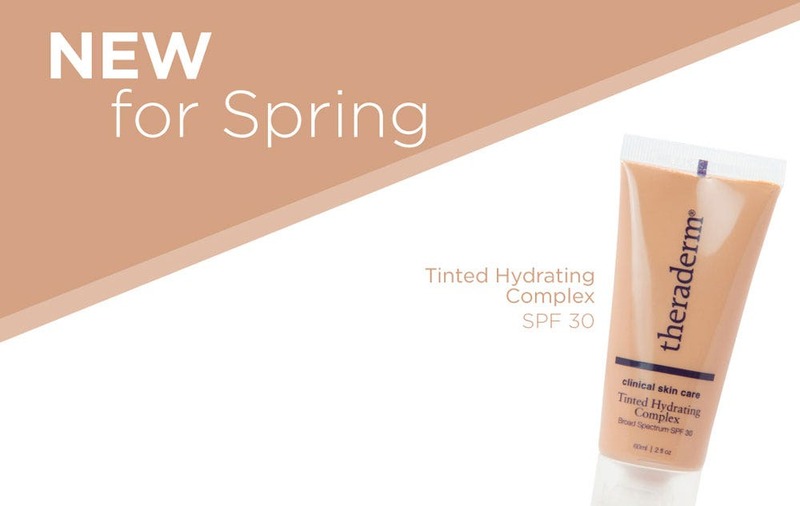 Therapon Skin Health, parent company of Theraderm Clinical Skin Care, produces products that address a wide variety of skin conditions including acne, deep wrinkles and uneven skin tone. Dr. Beckman, CEO and founder of Therapon, devotes his time to researching and developing skin care products that enhance skin’s health and natural beauty. Using the power of science and technology, Dr. Beckman has created a skin care line that has retained patients for more than 20 years. Gain access to free training services and learn about professional procedures, Theraderm products and industry trends. Hear from Theraderm partners and Dr. Beckman himself as they provide expert advice and tips on technique.